ナツが来た! Shinin' Boy! Shinin' Girl! We Are Summer Riders! 灼熱を! Shinin' Boy! Shinin' Girl! We Are Summer Riders! E-girls E.G. summer RIDER うたの夏まつり 2016 0718. 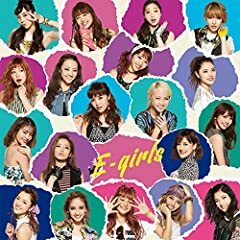 E-girls / E.G. summer RIDER cover by Uh.